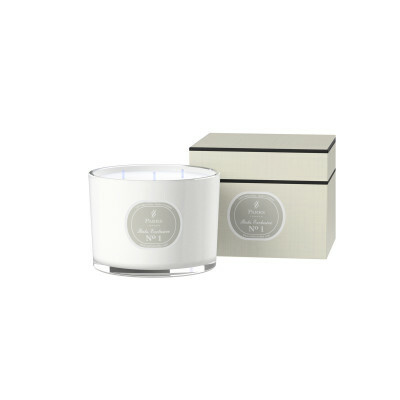 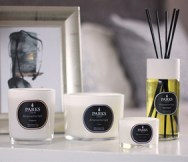 Parks Candles’ number 8 scent is a wonderful combination of bright, exotic patchouli with more sombre, earthy scents, such as birch, cedar and oakmoss. 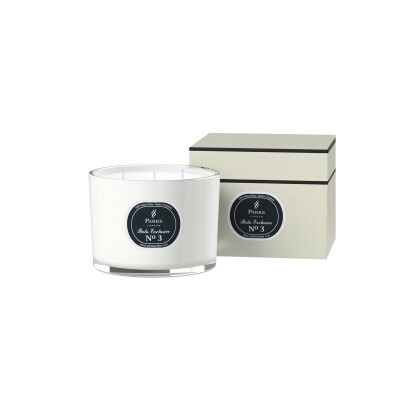 The combination is often called Fue de Bois, which means simply ‘wood fire’. This is a part of our elite ‘Parks Exclusive’ collection, and one we don’t believe you will find anywhere else on Earth.